Expand your brand while generating additional revenue for your business with TransNational Payments. 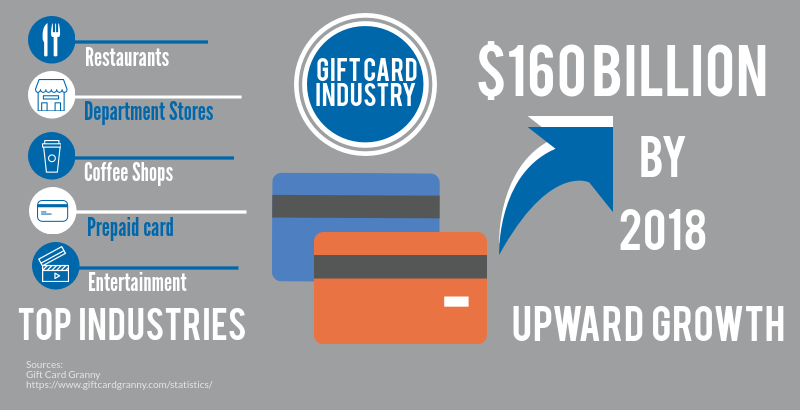 Gift cards are not only popular with purchasers, but are affordable and easy for your business to track. They’re simple to reload, multifunctional, and can be converted to loyalty cards for rewards. Let your most valuable customers know you appreciate their business. Integrate loyalty programs to give your big spenders a great deal at your business. Encourage their spending while increasing word-of-mouth publicity. It’s truly a win-win! Advertise your brand with customized gift card designs. Cards are easy to reload or reuse right at your point-of-sale. Utilize electronic gift cards for eCommerce integration. Create alternative purchase options for sold-out products. Initiate loyalty programs right at checkout. Easily track customer rewards in real-time. Seamlessly pair your gift cards or loyalty program with the marketing and promotional activities of your business. Create multiple outlets to make your customers more likely to purchase or enroll. Looking to sync your product inventory, streamline appointment scheduling, or need a professional eCommerce website for your business? 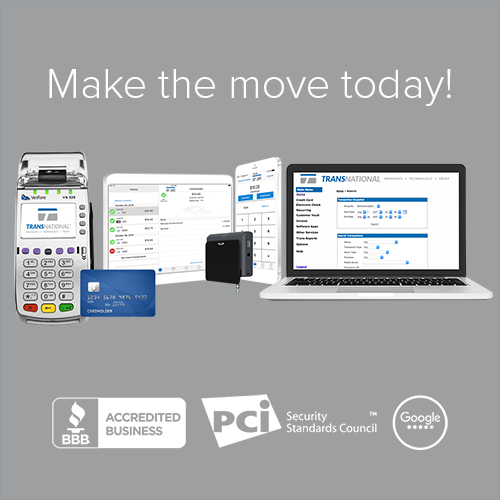 Learn about our integrated point-of-sale solutions! Let us get to know your business & help find the best fit.